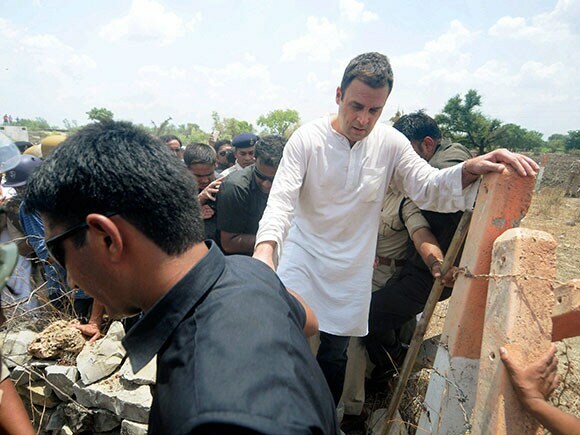 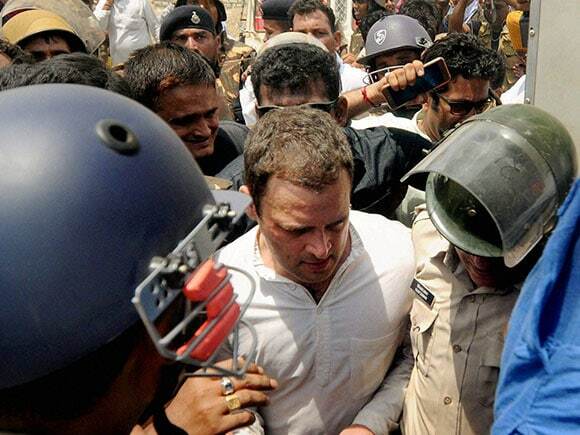 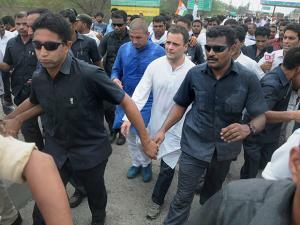 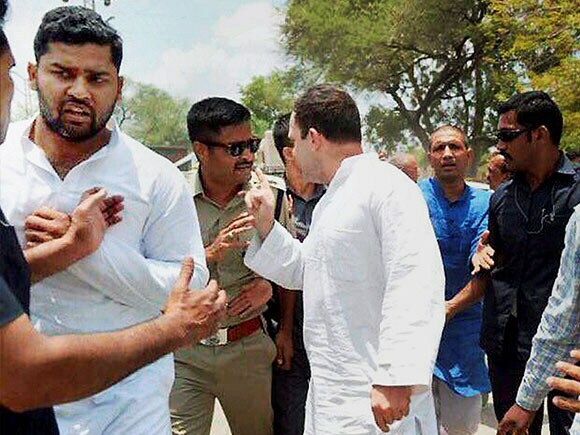 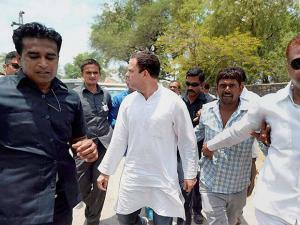 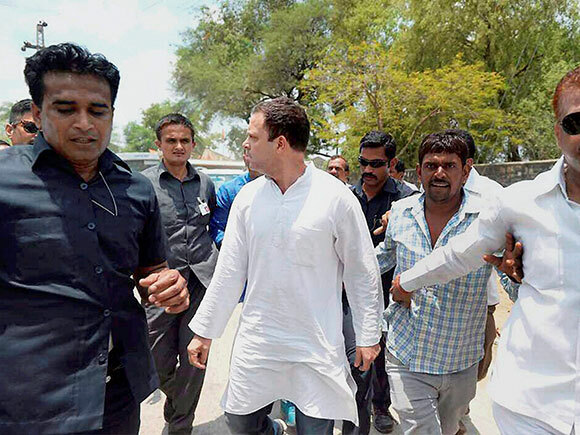 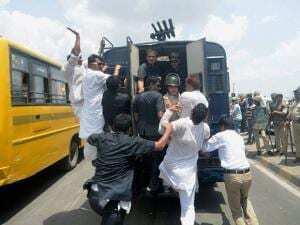 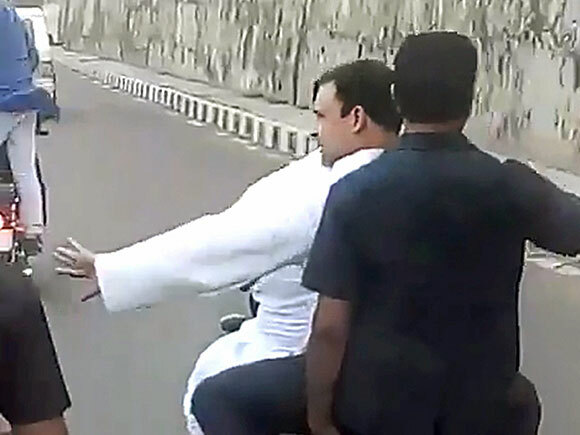 Rahul Gandhi and other Congress leaders arrested for breach of peace, says Neemuch Superintendent of Police. Curfew to be relaxed in Mandsaur from 4pm to 6pm. 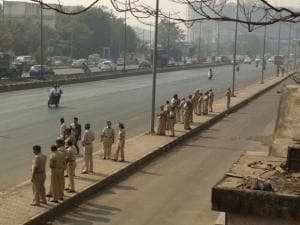 Only women and kids of age up to 10 years would be allowed to venture out on streets.